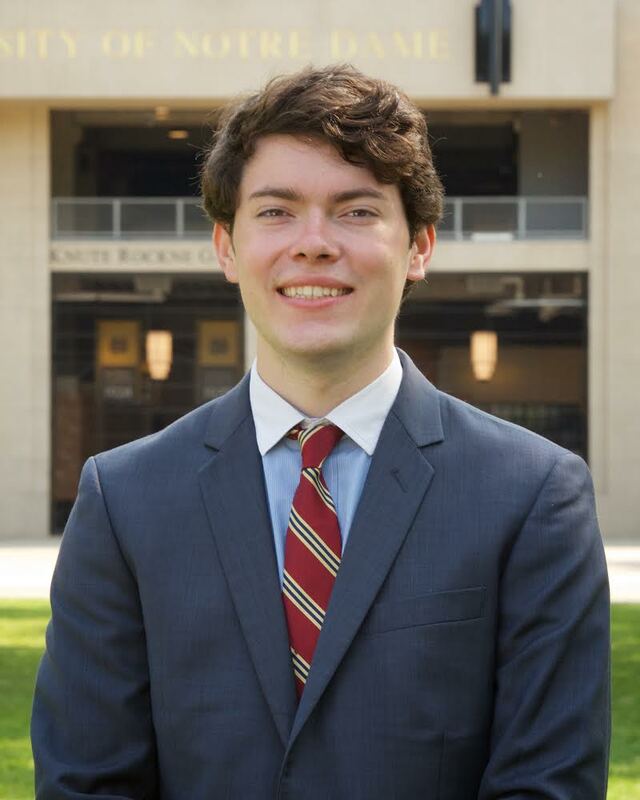 Originally from Shreveport, LA, John Henry is a junior at the University of Notre Dame majoring in the Program of Liberal Studies (a Great Books major) with minors in Constitutional Studies and Philosophy, Politics, and Economics (PPE). He is president of Dean’s Fellows for the College of Arts and Letters, a Student Fellow with the Tocqueville Program for Inquiry into Religion and Public Life, and a Sorin Fellow with the Center for Ethics and Culture. He previously served as Director of Academic Affairs for Notre Dame Student Government. His interests include political theory, political theology, and legal philosophy. Gabrielle is in the Class of 2022 at Harvard College, where she plans to study English and possibly pursue pre-med or pre-law. Originally from North Attleboro, MA, Gabrielle led the pro-life club, student newspaper, and Model United Nations club at her high school, Montrose School. This summer, she is assisting Erika Bachiochi J.D., Visiting Scholar at Harvard Law, with research for her forthcoming book, The First Affection: Restoring the Women's Movement's Lost Vision. Gabrielle is interested in how the ideals that founded America influence political action today.